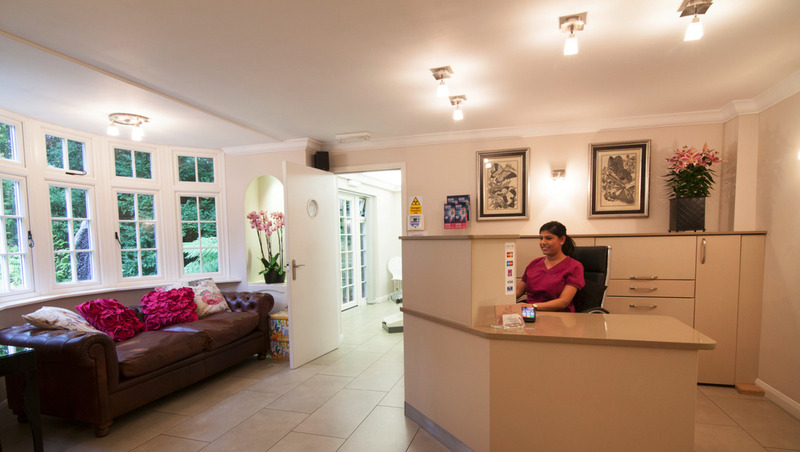 Chris and Liezel are very pleased to welcome you to Glebe House - our home and state-of-the-art private dental practice in Virginia Water, Surrey, where we offer a comprehensive range of dental care. 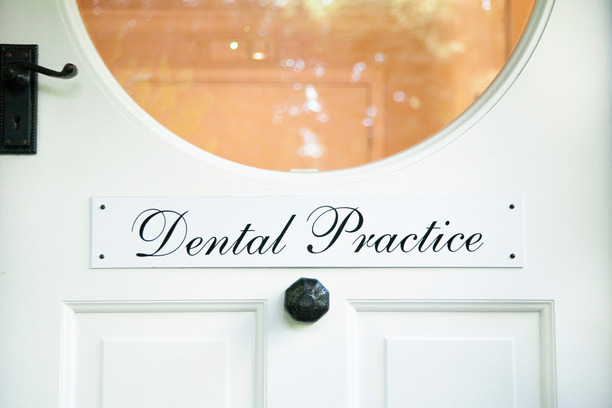 We are a husband and wife team whose passion is dentistry and we have a very caring and gentle attitude. 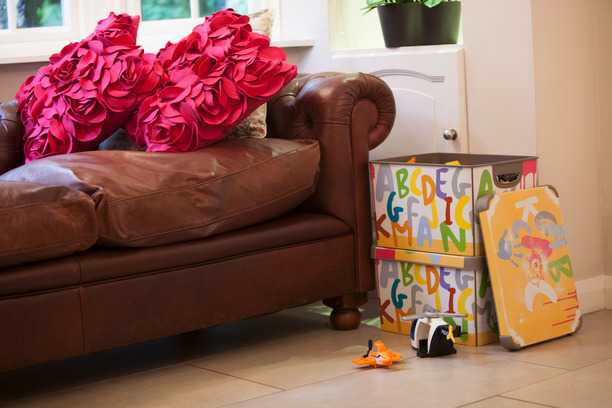 We are located on the borders of Surrey, Berkshire and Middlesex and welcome everyone from young children through to nervous adults. 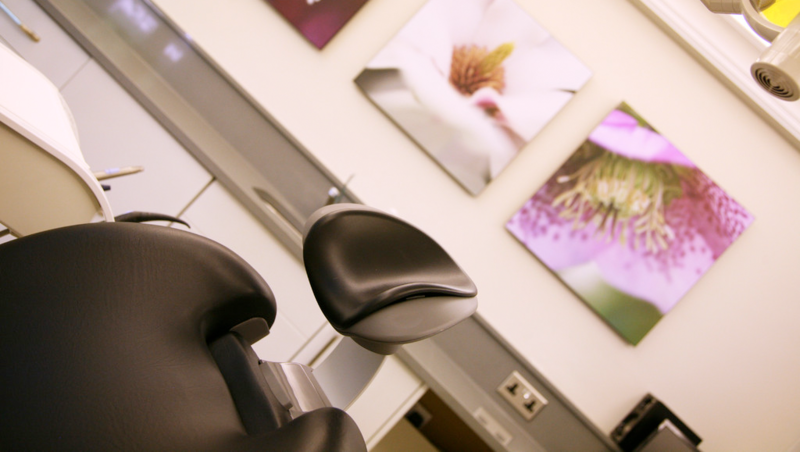 Our goal is to make you proud of your smile and your dental health. 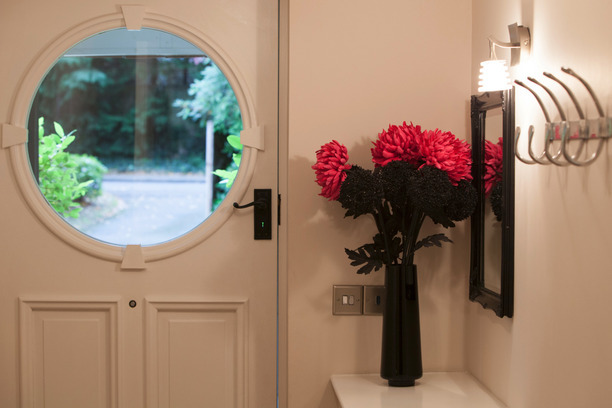 We have designed the layout of the practice at Glebe House with your comfort and wellbeing in mind. This provides a calm and relaxing experience for all our clients (as well as for us and our staff!). Parking is available right outside the door, and you even have views into the landscaped gardens from the treatment chair. Yes, we know you have heard it many times before, but this is true and very important! We therefore encourage parents to bring their children six-monthly from a young age (2 - 3 years). 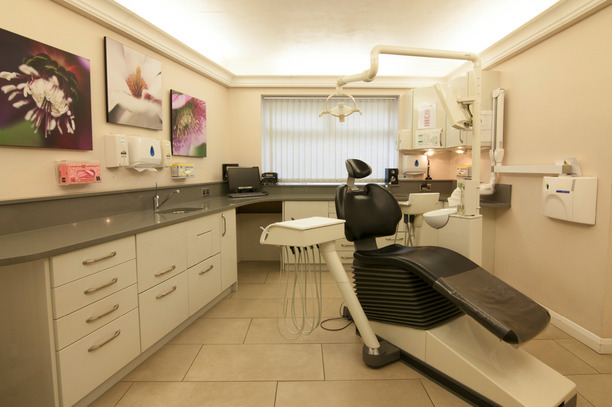 This enables us to make visiting the dentist a fun and positive experience and to offer advice on oral care at a young age so as to prevent potential problems when they are older. Because we think this is so important we offer free examinations for children (15 years and younger) of parents who are registered with our practice and attend regularly. 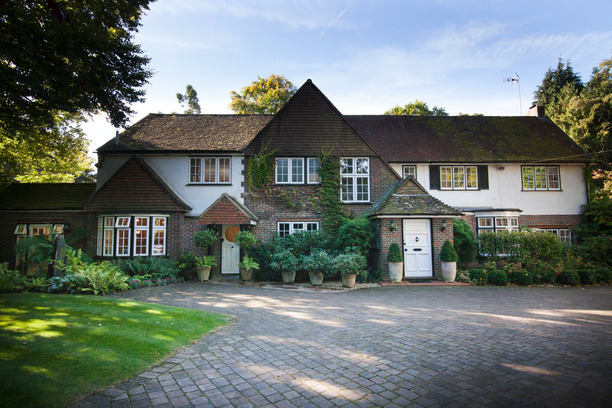 CONVENIENT LOCATION close to Staines, Egham, Chertsey, Ascot, Windlesham, Englefield Green, Windsor & Longcross. 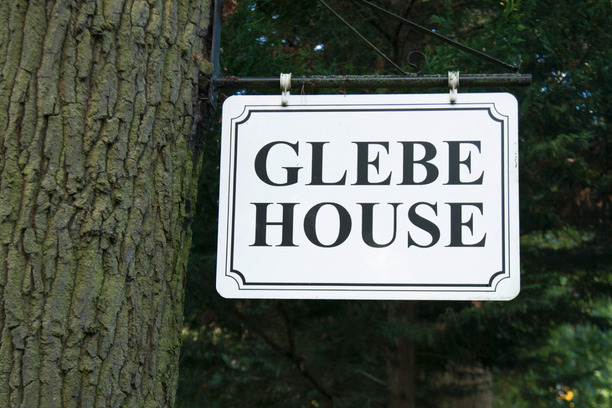 Glebe House is located in Virginia Water but it is not unusual for many of our clients to drive 30 minutes or more from all over Surrey, Middlesex and Berkshire to visit our dental practice - We guess this means that they think that we are worth the drive, with parking right outside our front door! 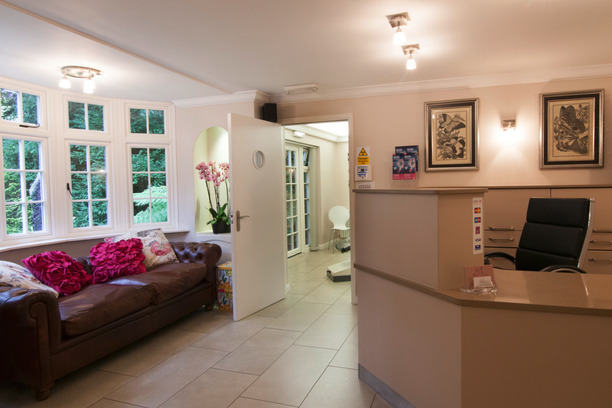 So whether you are looking for a dentist in Egham, or a dentist near Staines or Chertsey, a dentist in Ascot, Lightwater or a dentist in any of these other towns, please do give us a call: 01344 844507. Wentworth, Bagshot, Sunninghill, Sunningdale, Windlesham, Chobham, Englefield Green, Thorpe, Windsor, Longcross, Ashford, Shepperton, Laleham, Addlestone, Ottershaw, Weybridge.